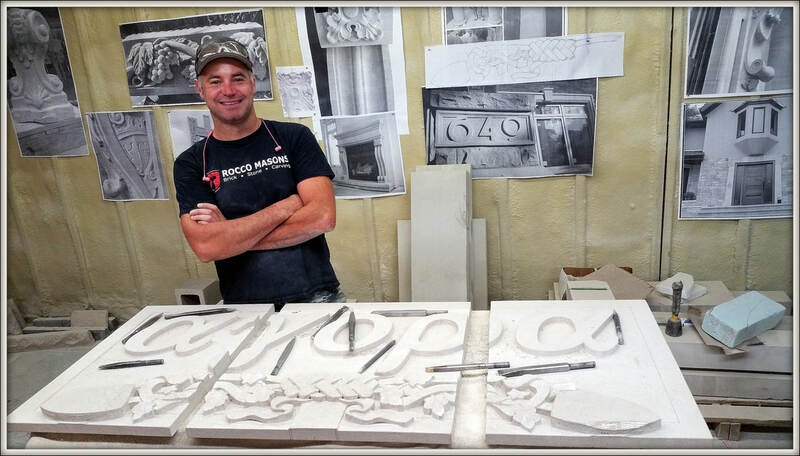 About Rocco Masons - Residential and Commercial stone masons, stone carvers located in Saskatoon - Rocco Masons - Commercial & Residential Masonry specializing in Architectural Stone Carving and Design in Saskatoon, SK. Who are we? An award winning crew of Tradesmen dedicated to providing the highest quality commercial and residential stonework anywhere. And we mean anywhere. Ryan Watson was born in 1976, was raised in Saskatoon, Saskatchewan, and is proud of his prairie roots. He's a natural born artist in a trade that dates back to the beginning of civilization and uses the most modern tools to promote one of the oldest trades. Watson received a Diploma in Heritage and Traditional Masonry as well as Heritage Restoration, both from Ontario. From there he formed a Masonry company specializing in hand carved stone and restoration. 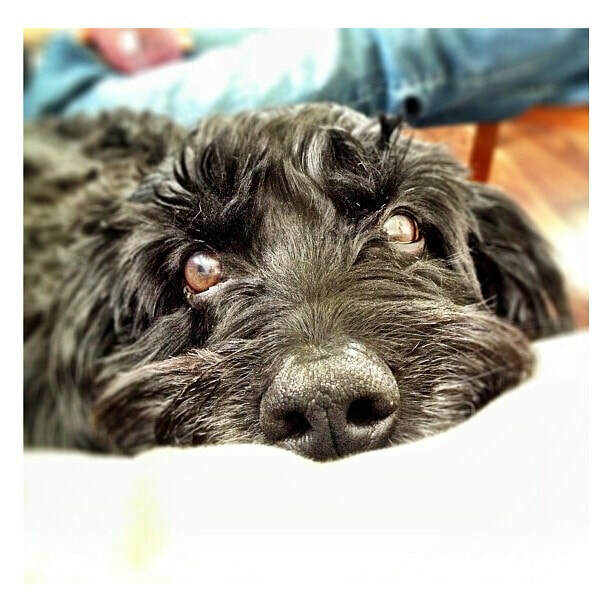 Watson currently has two Municipal Heritage awards under his belt. One for the hand carved entryways and Masonry design and installation on the King George Hotel restoration project, and another for the restoration project on the historical Hopkins House on Saskatchewan Crescent West. He's keeping history alive by playing a key creative role in designing timeless stone facades on homes and buildings both inside and out. His extensive knowledge and artistic talent in old world craftsmanship offers his clients a unique Masonry Design each and every time. Want Reviews? Go to our REVIEWS page! 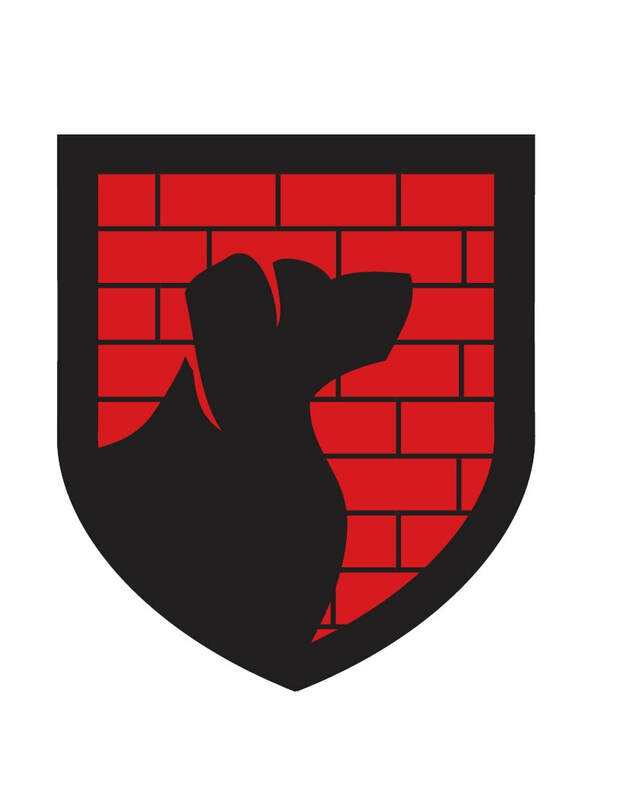 Watson and his business partner Nicolene Watson take pride in offering their clients a superior customer experience, a respectable and professional Masonry crew, a fair price for award winning and one-of-a-kind workmanship, while meeting deadlines. "We work for you how we would want a company to work for us"! Ryan Watson, Co-Owner, Founder - Stone Carver and Masonry Designer and Nicolene Watson, Co-Owner - Director of Finance, Web & Media. It is Rocco Masons mandate to hire only highly skilled Masons to install brick, block and stone. In doing so we can ensure a top quality product for our clients. With a heightened awareness to construction safety, we take all necessary steps to ensure safe work environments for our employees and other trades we work with. It is our policy to ensure our commercial and residential clients a Masonry crew that is respectable and professional promising an above average customer experience all around.